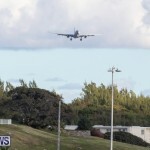 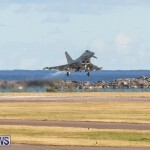 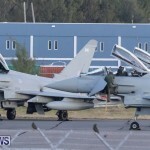 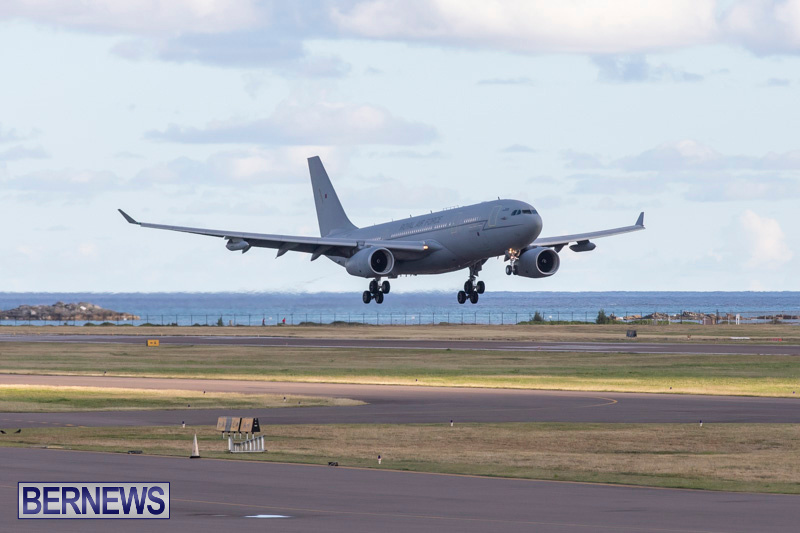 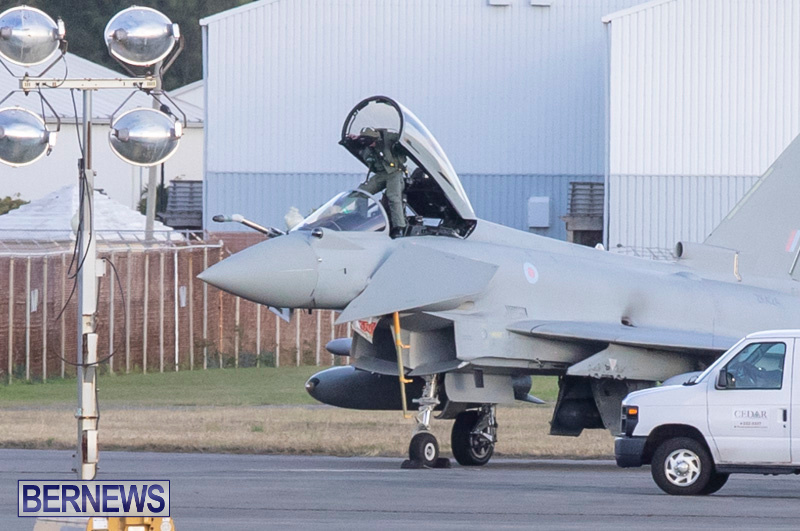 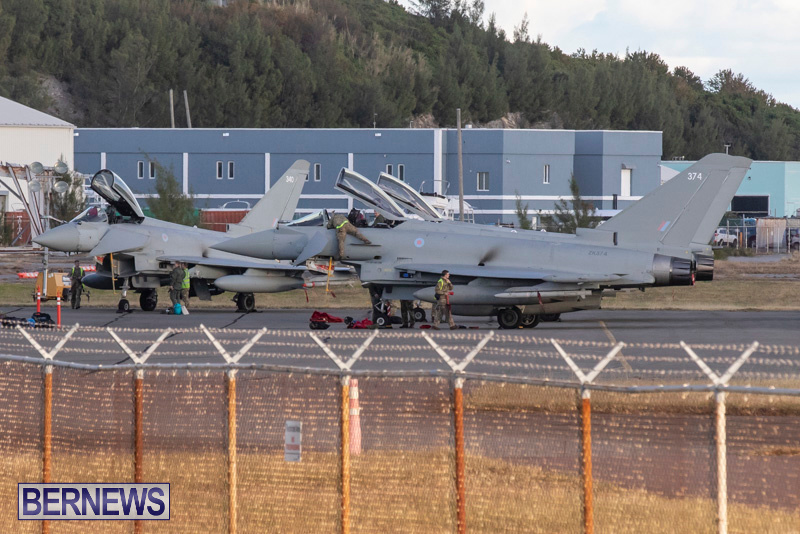 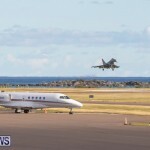 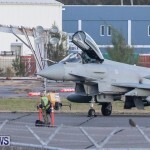 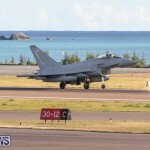 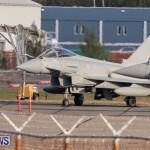 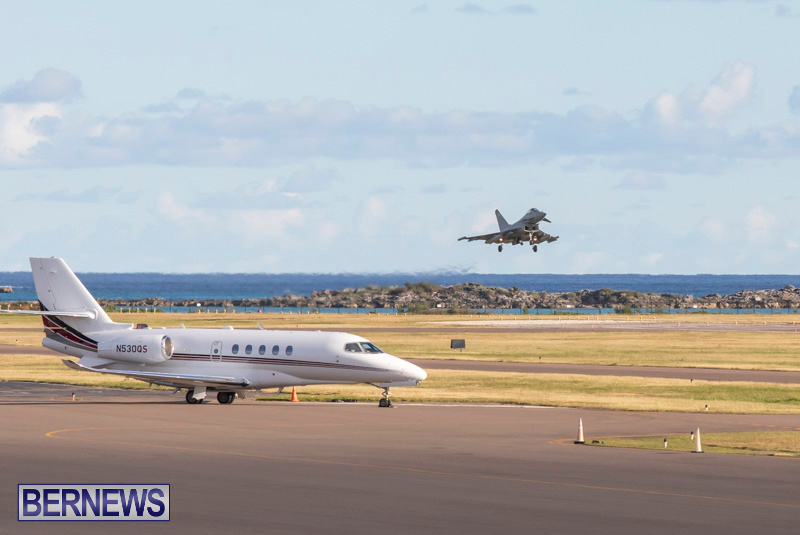 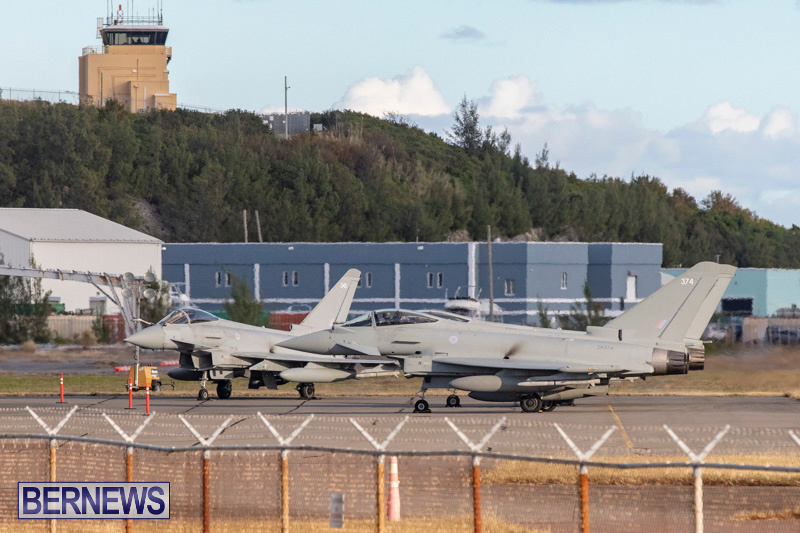 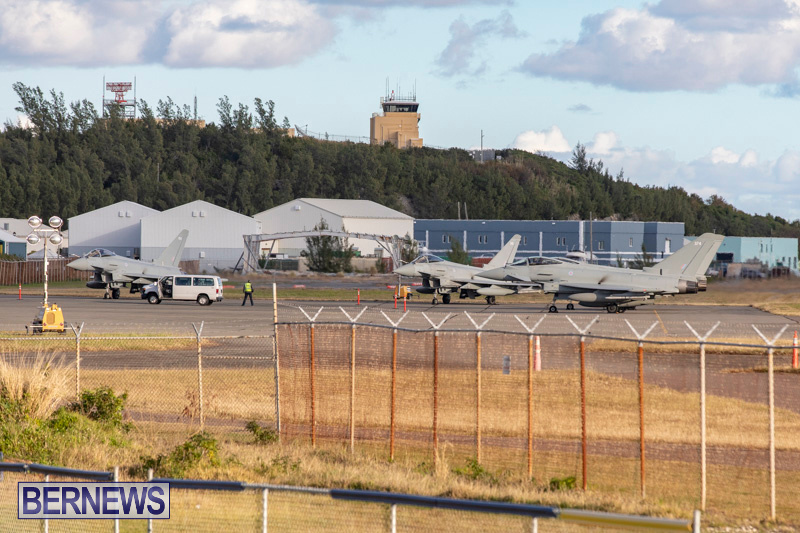 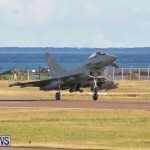 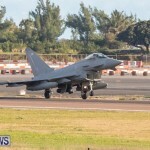 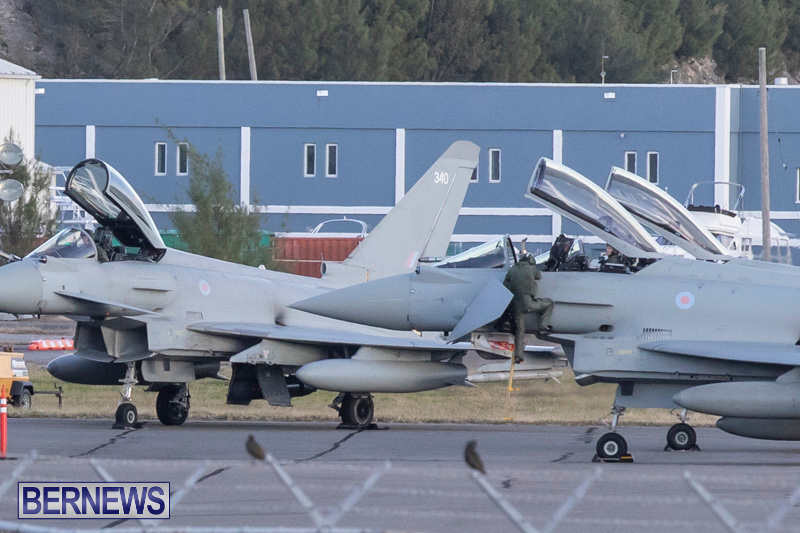 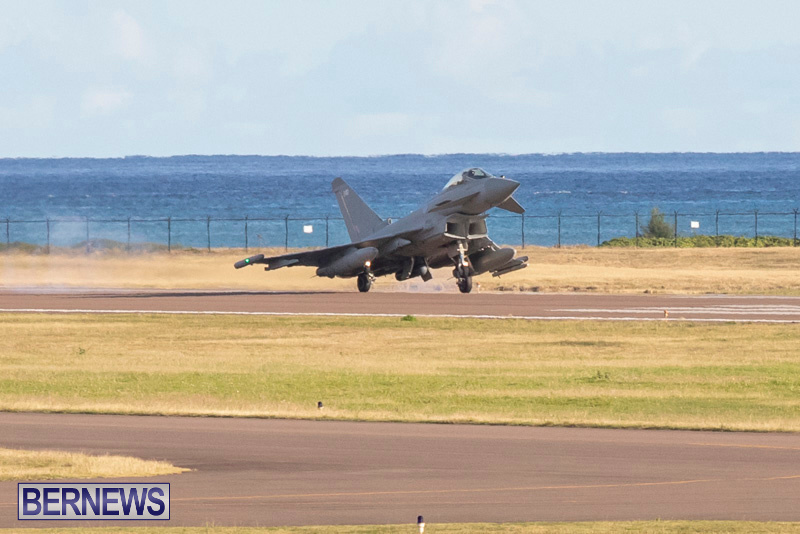 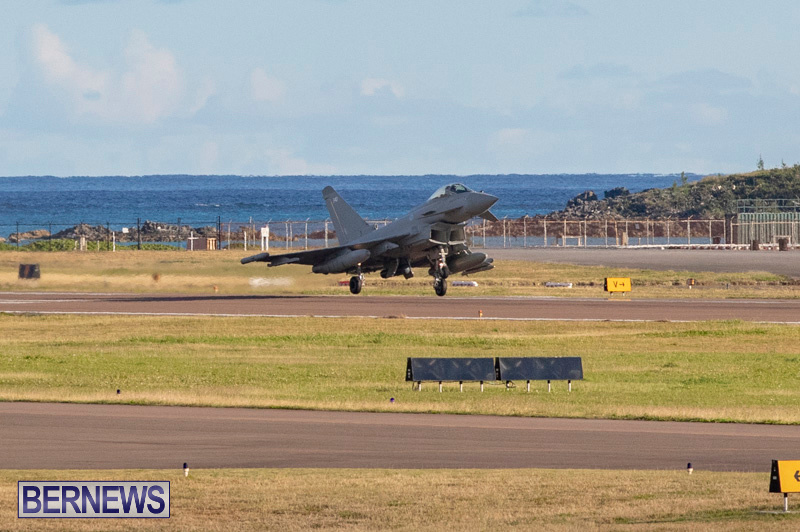 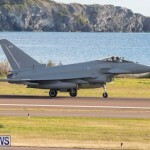 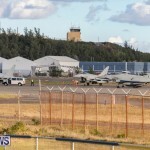 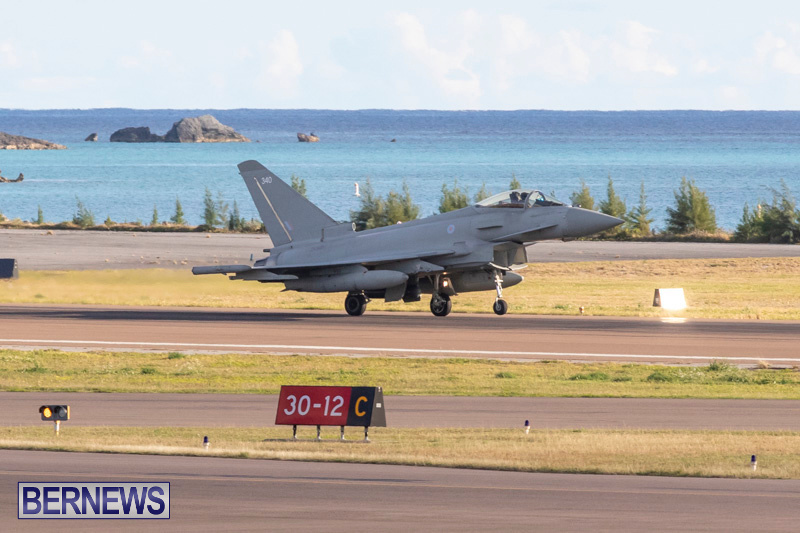 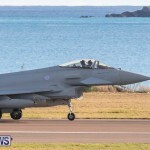 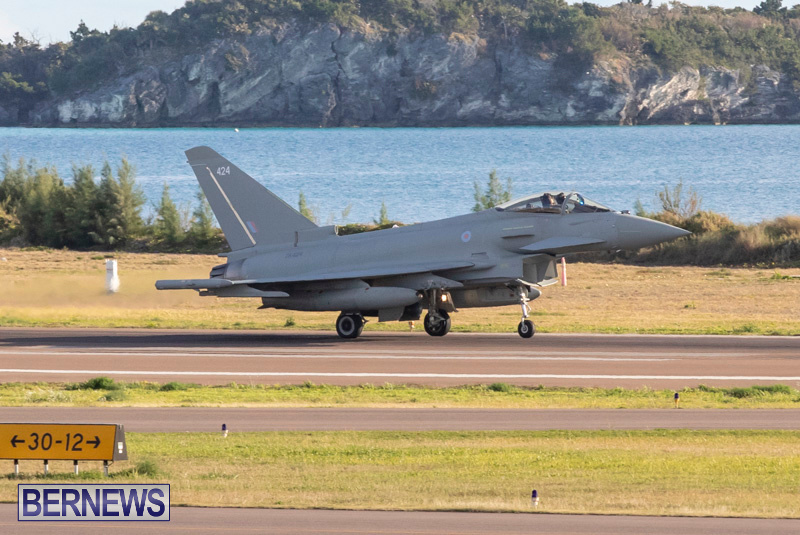 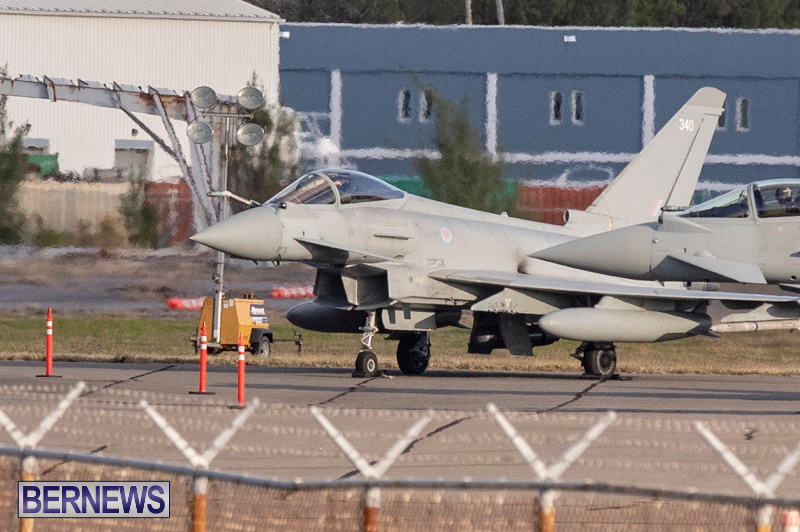 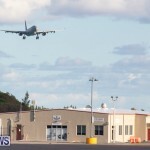 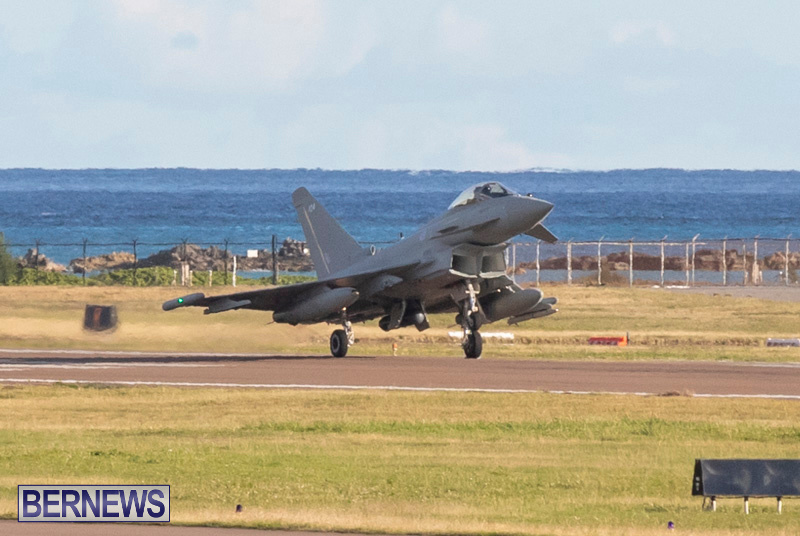 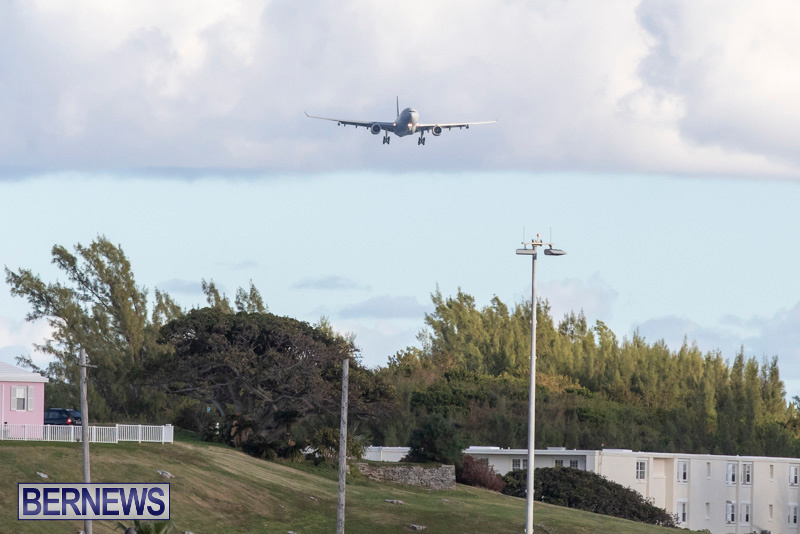 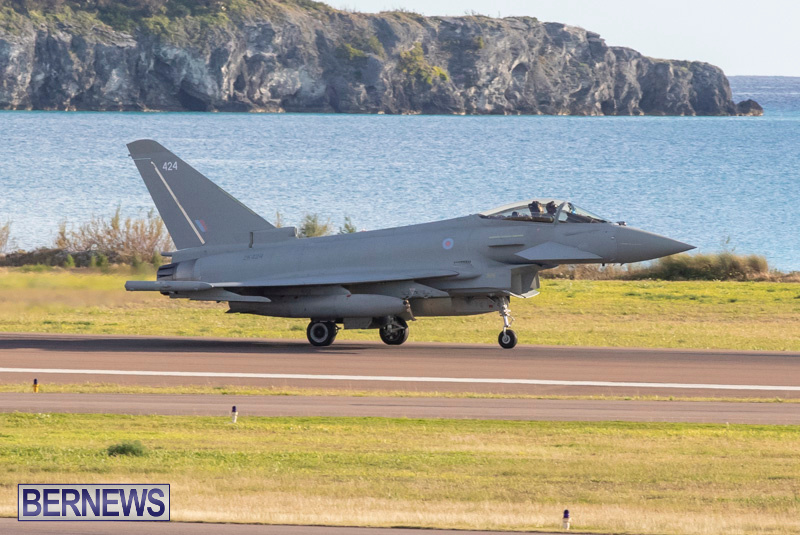 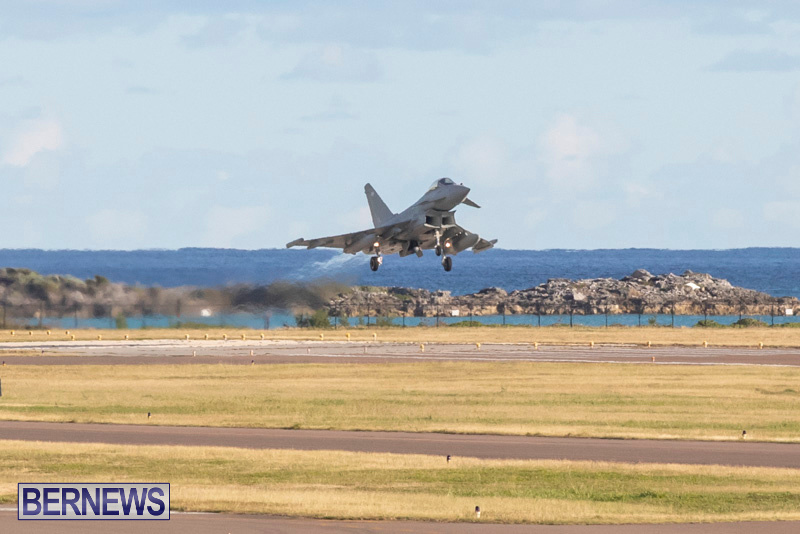 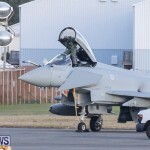 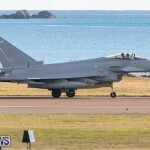 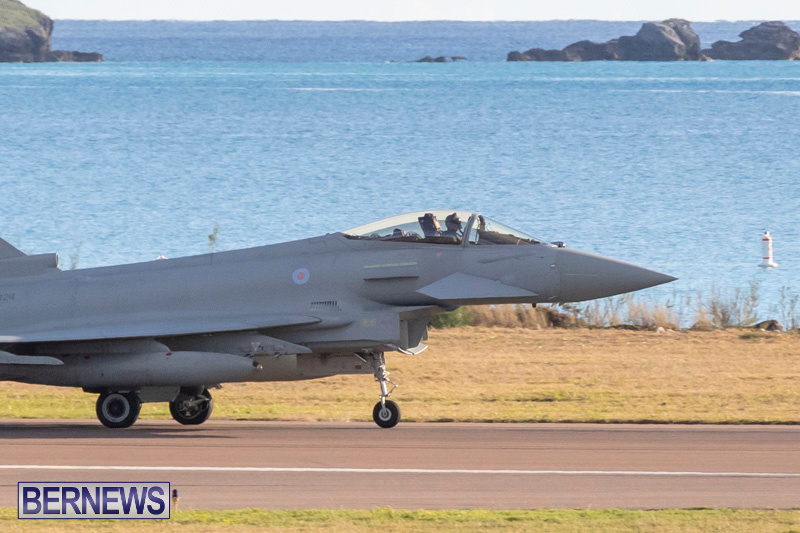 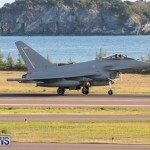 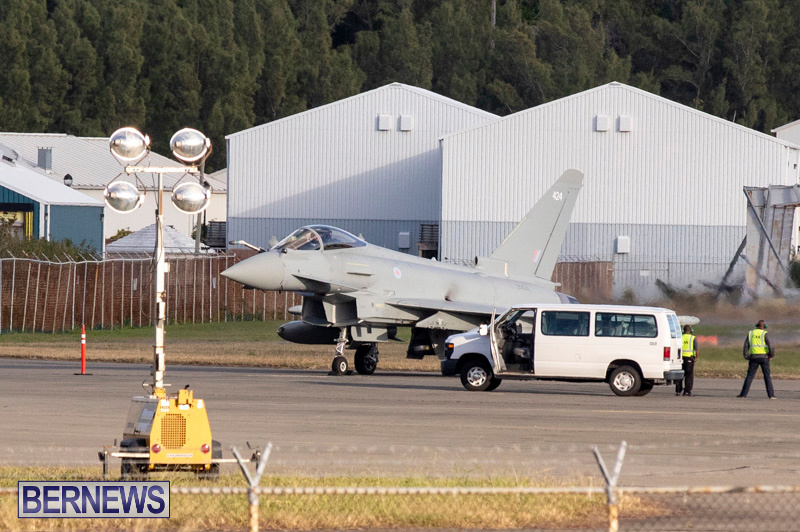 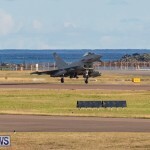 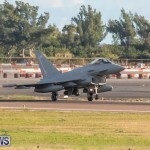 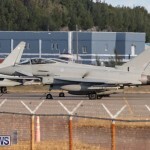 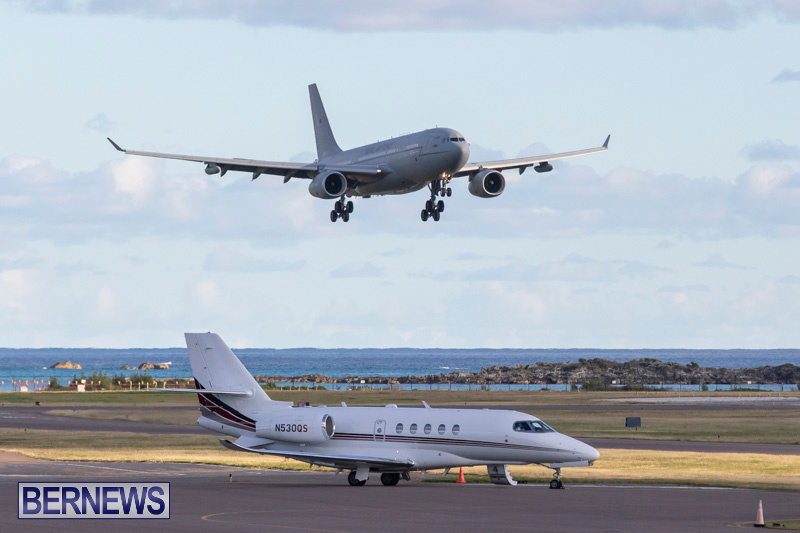 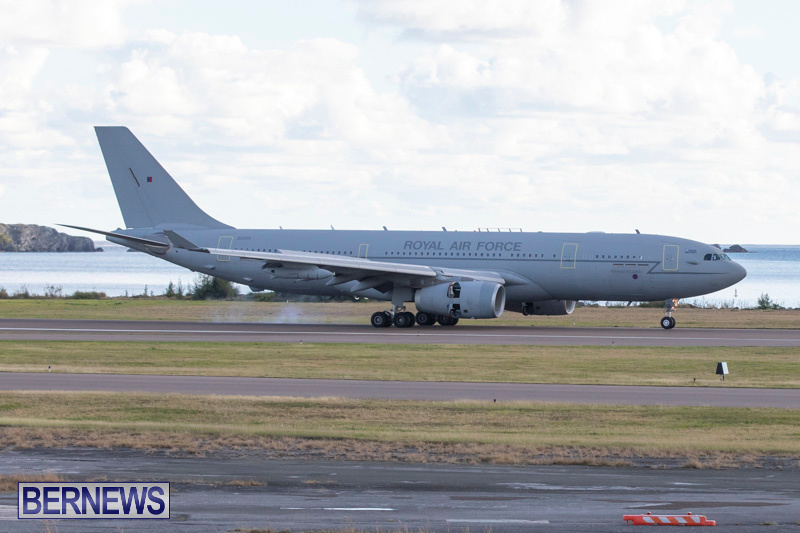 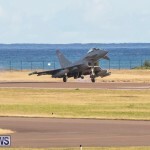 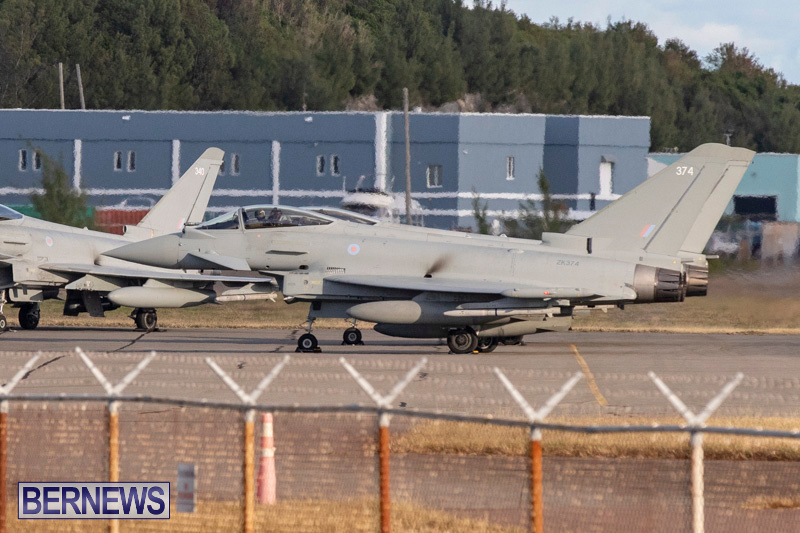 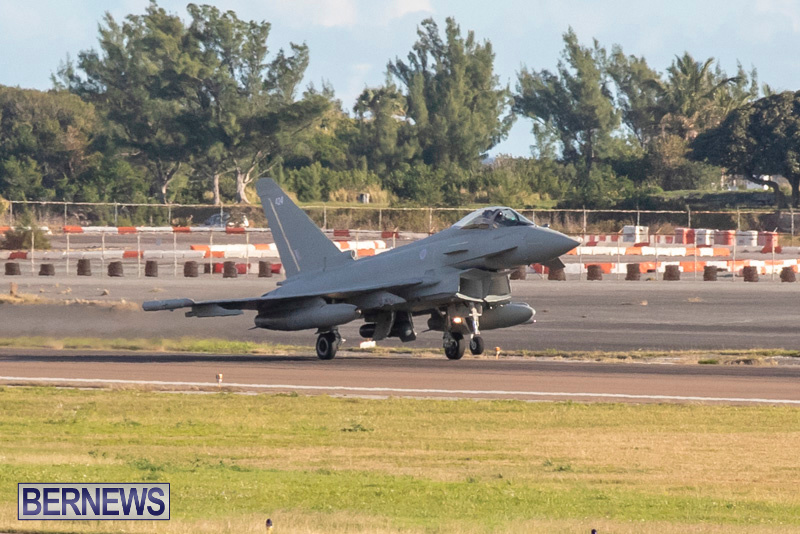 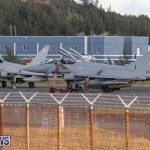 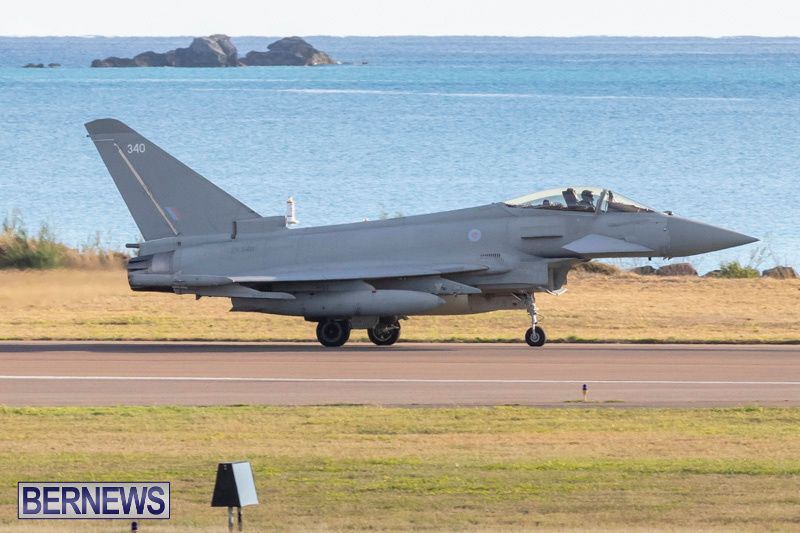 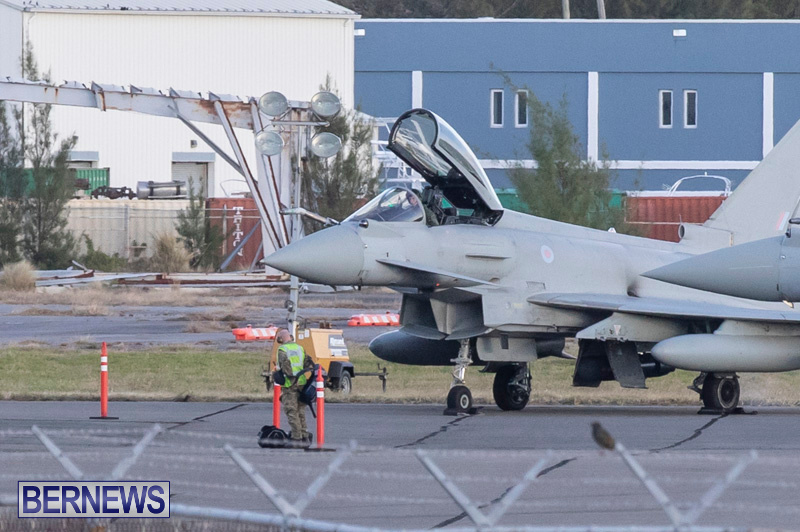 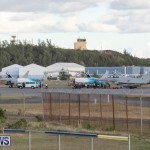 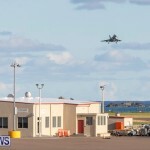 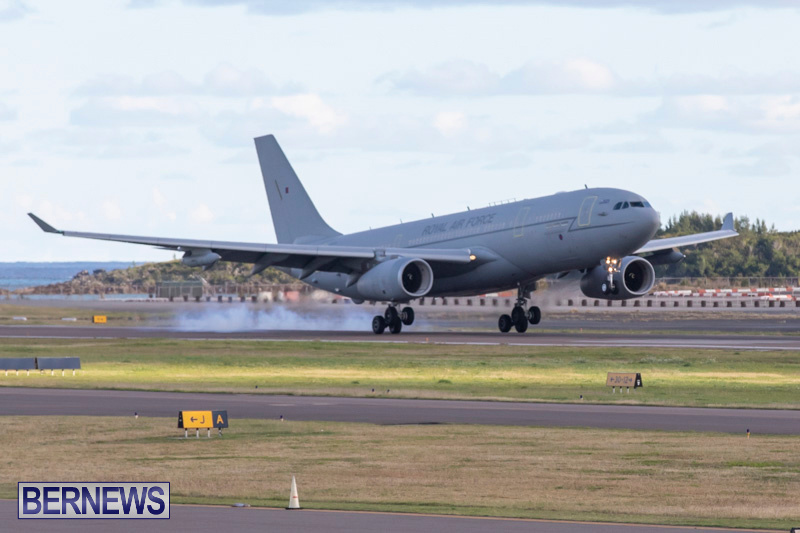 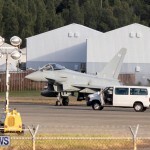 [Updated with photos] This afternoon [Jan 17] aircraft from the Royal Air Force [RAF] landed at LF Wade International Airport. 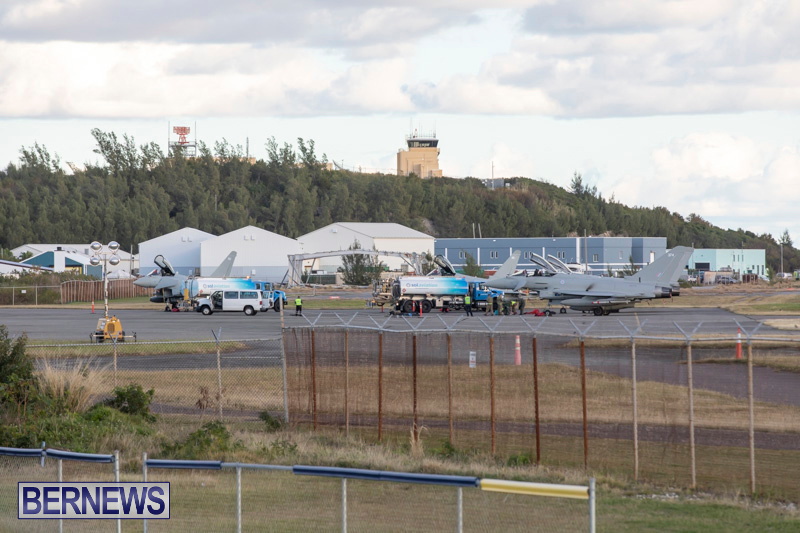 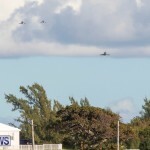 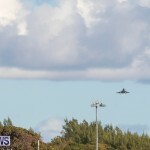 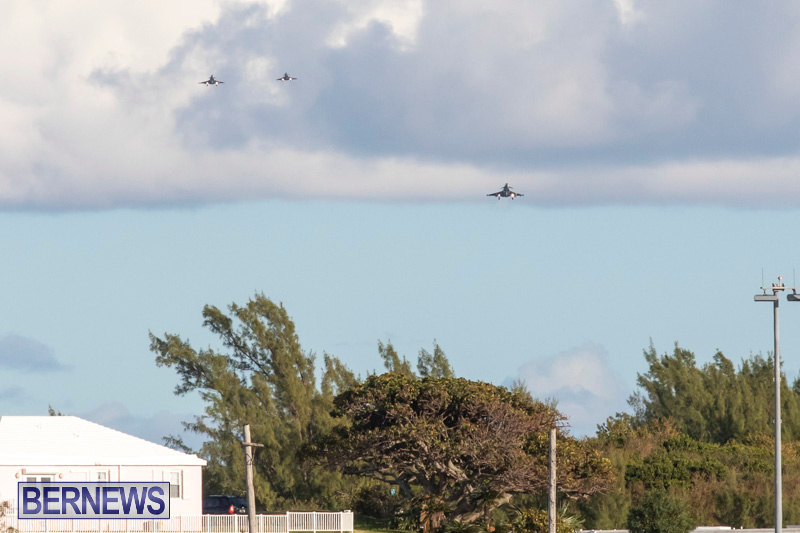 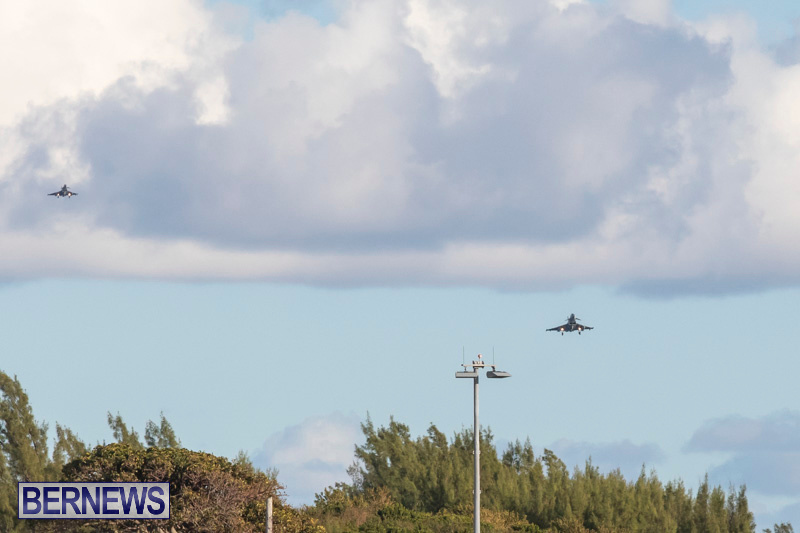 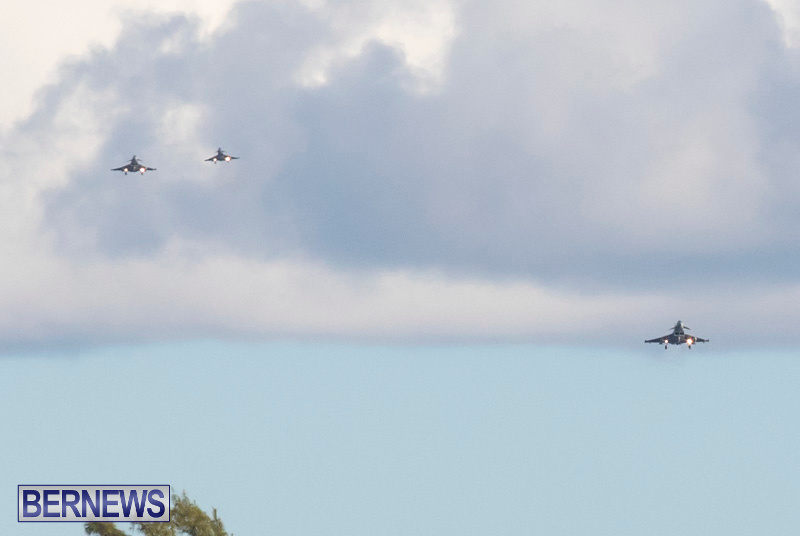 We will have a photo gallery later on, and in the meantime you can watch the live video replay below, and view all our coverage of military planes here. 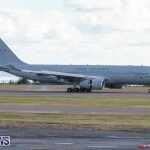 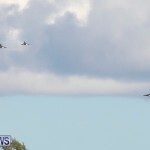 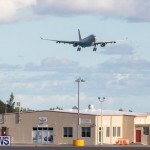 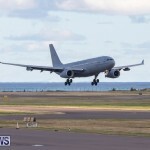 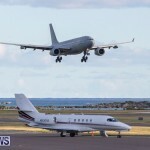 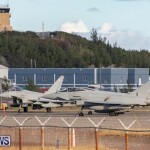 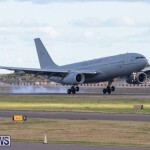 The group of aircraft included the A330 Voyager Tanker accompanying four Typhoon fighter jets. 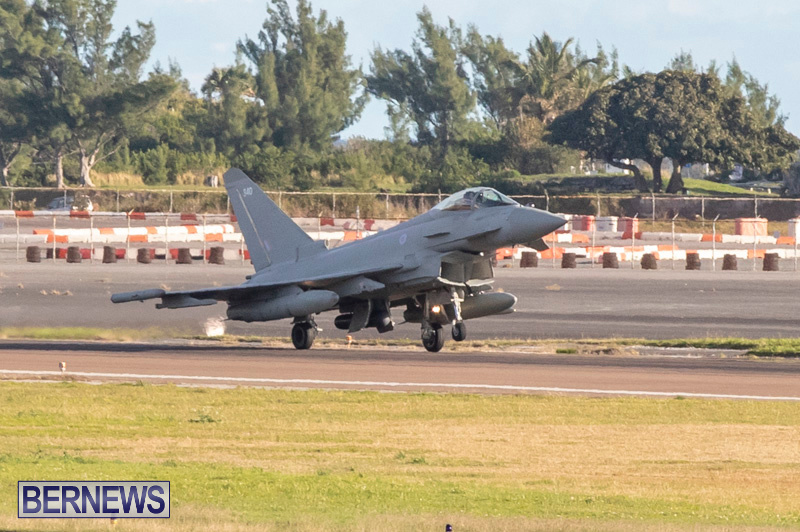 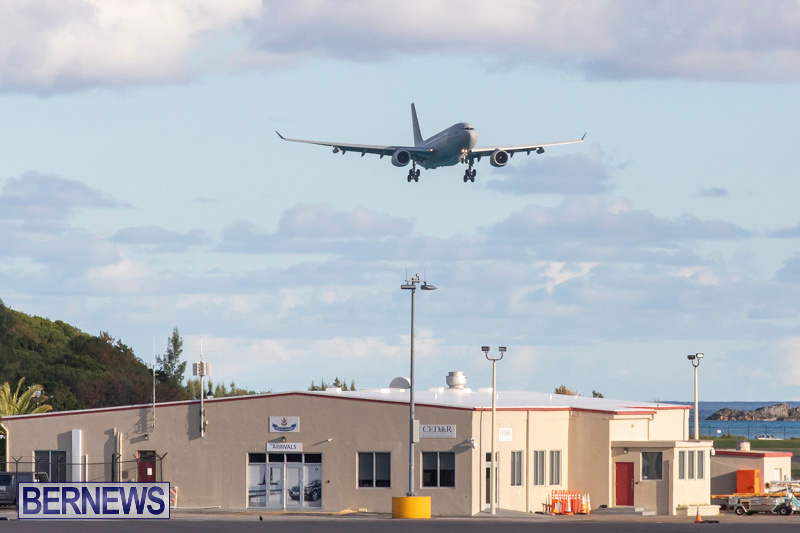 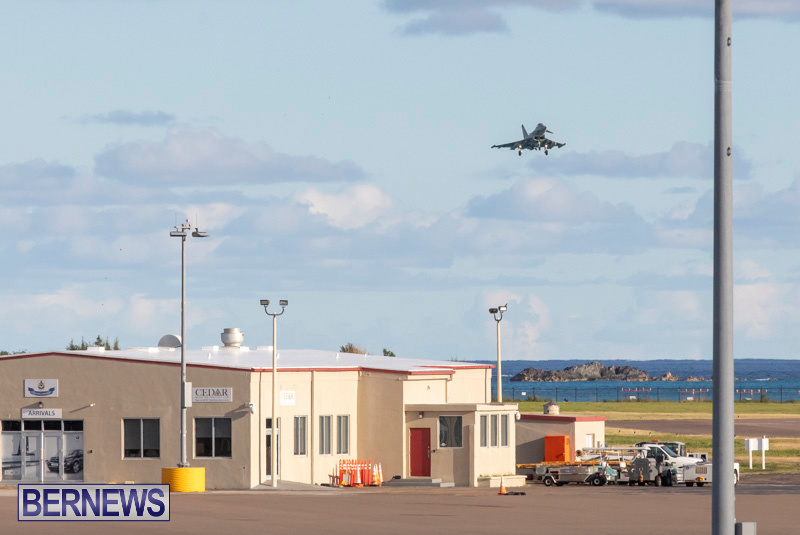 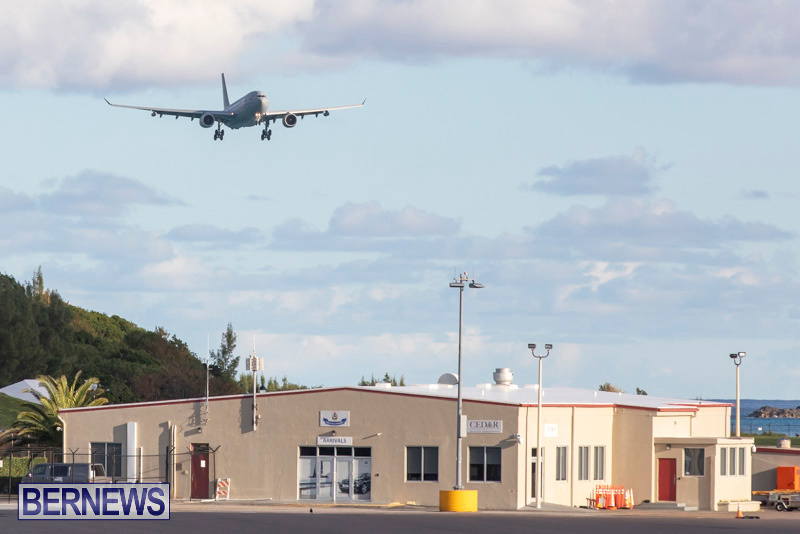 Having arrived from Lajes Air Base in Terceira, Azores, the group are on their way to the annual Red Flag Exercise in Las Vegas, Nevada where the exercise gives pilots the experience of multiple, intensive air combat sorties in the safety of a training environment.